If you are looking for a place to visit this Christmas don’t worry I have you covered with 10 beautiful cities to enjoy this season. 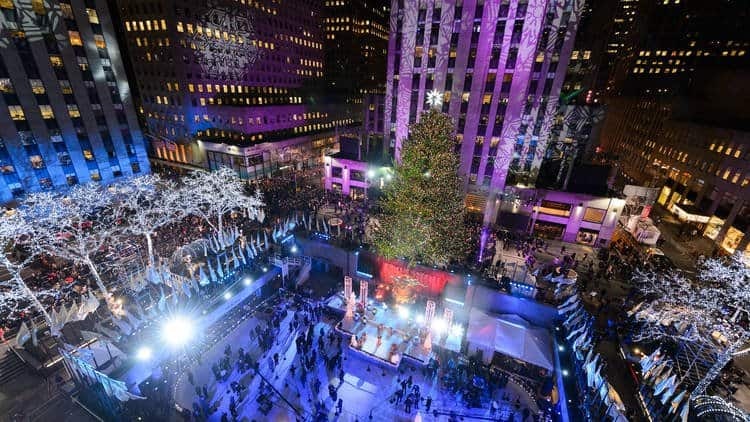 During Christmas, the best New York attractions turn into an illuminated winter wonderland. The holiday shops are also one of the reasons to be excited about. The Grand Central Terminal Holiday Fair for example, is one of the longest-running indoor holiday fairs in the city. The market will occupy the east half of Vanderbilt Hall where it will showcase 40 carefully-curated artisans. If you’re on a budget, you can still enjoy the wonderful and eye-catching window displays of each and every store. The giant Christmas trees that stood almost at every corner liven up the city every night paired with the Christmas-themed theatre shows and concerts make the city alive and jollier. 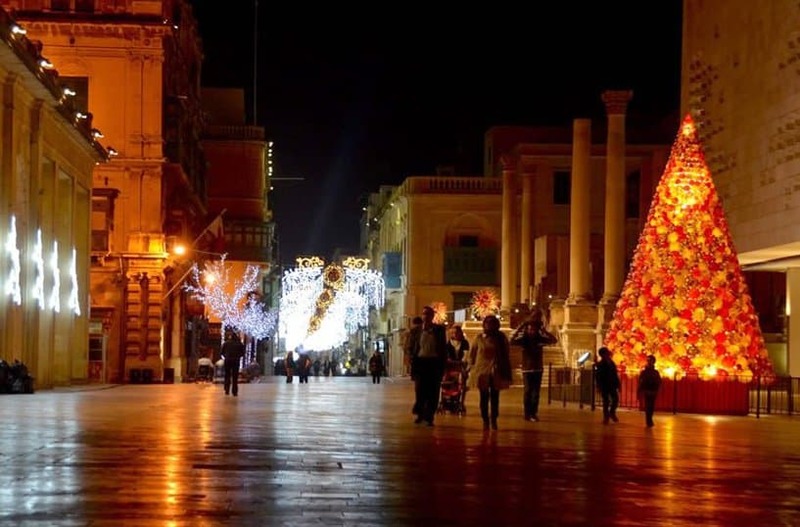 Christmas is a highly celebrated festivity in Malta both for its religious significance a well as in its more social aspect. Streets are lined with Christmas decorations and Christmas carols are blasted out from speakers that will set you into the festive spirit. Fancy a stroll? Walk down decorated streets of Valletta. Lights are everywhere, beaming from Maltese windows, the streets and just about anywhere, we can hang lights onto. Santa’s Toy Town at Popeye Village is probably the most magical place in Malta that would get the child out of anyone. Shop til you drop at the Christmas markets in London. 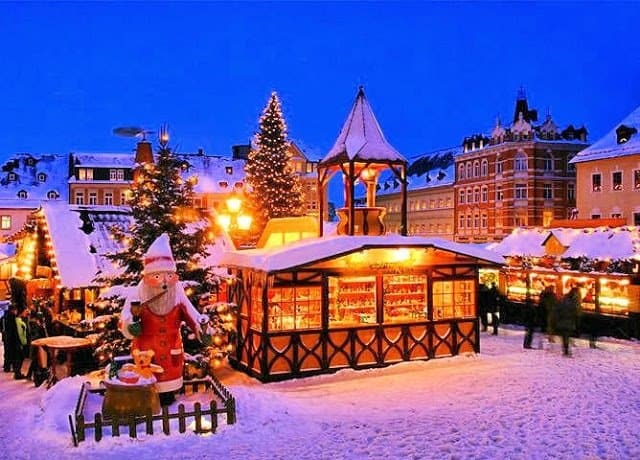 Lincoln is well known for having one of Britain’s best Christmas markets. From 5 to 8 December the medieval square by the cathedral is filled with more than 250 stalls selling handmade crafts and Christmas delicacies. The city is sparkles everywhere but Winter Wonderland at Hyde Park is the most magical Christmas attractions of all. From hand-crafted gifts, food stalls and restaurants, ice rink and sculptures, rides and shows, you name it! Amsterdam during this time of year is absolutely stunning. Christmas trees, decorations and colourful lights combined with the beautiful canals turn the city into a fairytale. The Amsterdam Light Festival that illuminates the city streets and waterways every winter each year is its proudest attraction for tourist and even the locals. 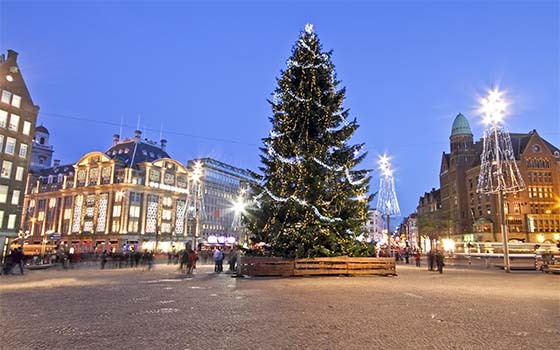 Along with other countries, Amsterdam has no shortage of seasonal shopping opportunities, with a range of independent festive markets taking place every week leading up to Christmas. Ice skating is also one of the most popular activities you can try. 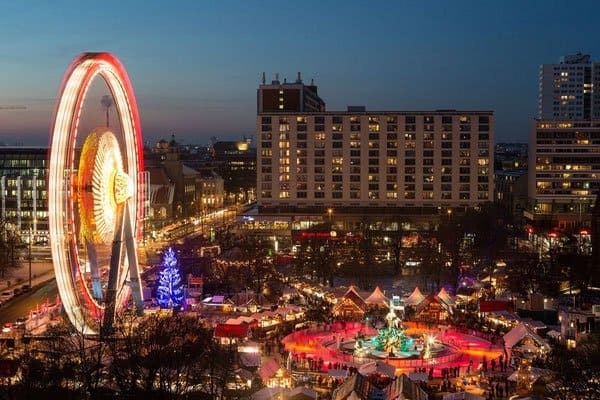 Germany’s Christmas markets are the biggest attraction during this time of the year and they offer something for everyone. 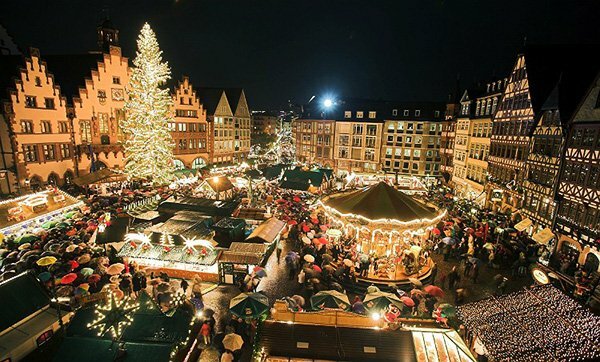 Cologne is host to a number of Christmas markets throughout the run-up to Christmas. The most famous of these is held in the shadow of the Cologne Cathedral, the largest in Germany and a UNESCO World Heritage site. Germany is also home to the world’s largest Christmas pyramid and the world’s largest nutcracker statue. Venice at Christmas time is truly magical. The traditional atmosphere, wonderful concerts and the Christmas Mass in St. Mark’s Basilica are all truly unforgettable experiences. Italy is home to tallest glass Christmas tree in the world. A real work of art – Murano. Rome is another top city to visit during the Christmas season. There’s a large Christmas market, nativity displays, and several huge Christmas trees. Although Christmas Markets in Italy are not as big as in Germany, Italian Christmas Markets are held many places, from big cities to small villages. They may last from a couple of days to a month or longer. During Christmas, Mexico sparkles with colour, tinsel and the well-known piñatas and posadas. In the historic centre at San Miguel de Allende, a string of traditional events is scheduled from the start of the Christmas season up until it’s over. Leading up to December 24, visitors are likely to stumble upon Mary and Joseph strolling the streets, as locals make pilgrimages from home to home, singing to “ask for posada” or “beg for shelter” as they re-enact the journey to Bethlehem. During this time, it is not uncommon to see donkeys wandering the town as they deliver firewood to the old colonial mansions. The burning wood is a hearty smell that fills the city with warmth and nostalgia. Wonderful Christmas lights are everywhere – in the streets, adorning windows, on balconies and covering gardens. 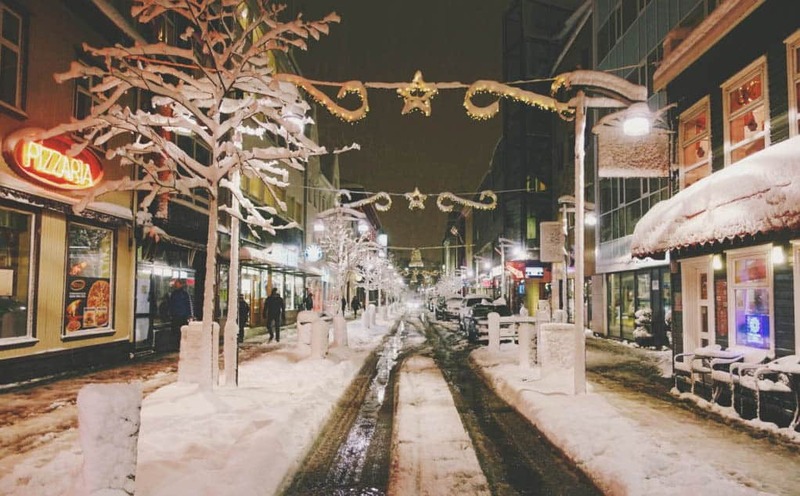 In Reykjavik, an enchanting atmosphere envelops the city and everywhere seems to glow with warmth. The city plays host to numerous concerts and choirs and there seems to be something musical happening on every street corner. Familiar traditions like carol singing and more unusual Icelandic traditions, such as the mischievous Yuletide Lads. And in the remote countryside, the dark winter nights offer the chance to witness displays of the magical northern lights if conditions are right. Quebec City during this time of the year turns into a literally Christmas Village. 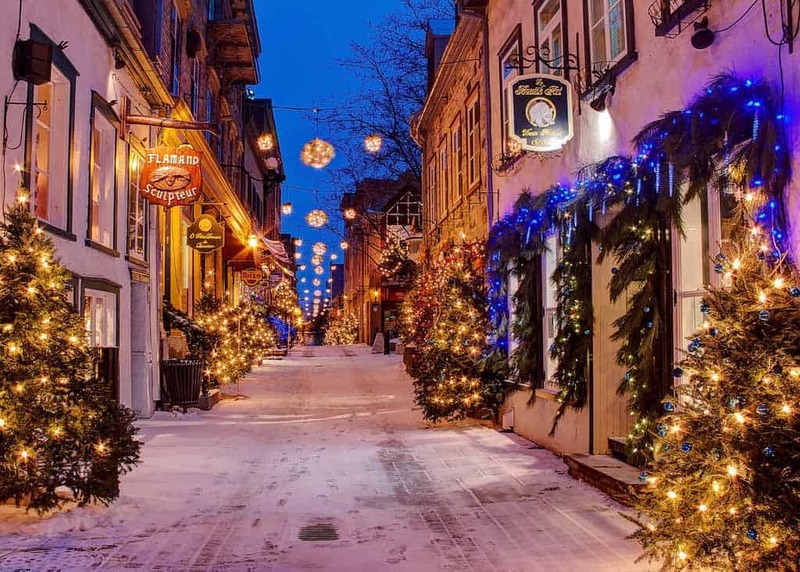 It is a great place to spend the holidays, with cobblestone lanes, beautiful and fluffy white snow, and some of the most historic and striking architecture all dressed up in their Christmas best. For Christmas shopping, the Toronto Christmas Market is the epicentre for the merry-making season. For the month of December , the Victorian-era Distillery District is transformed into a traditional outdoor European Christkindlmarkt. 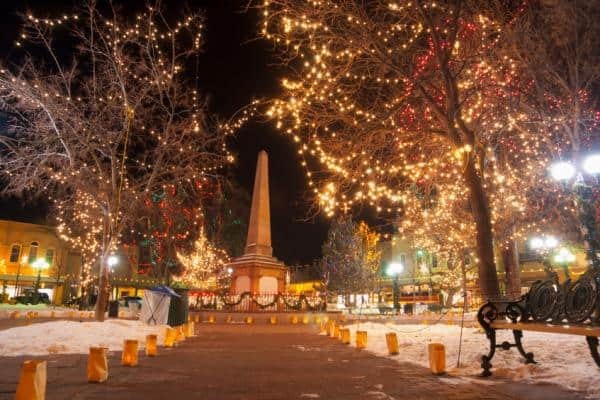 with carolers, charming craft and gift booths, rides and plenty of hot food and drinks that create a warming Old World atmosphere like no other. 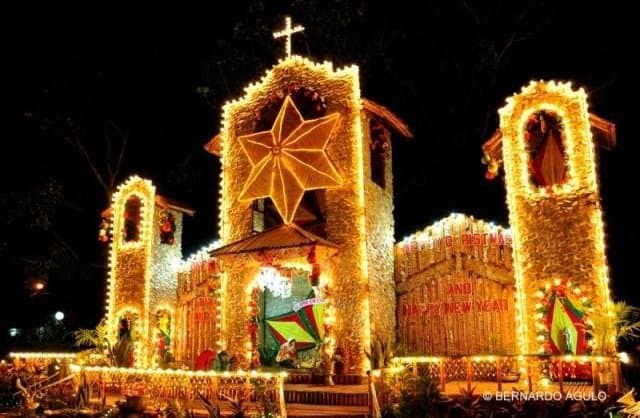 The Philippines is known for celebrating the longest Christmas season in the world, you definitely won’t ran out of activities to do and places to visit. For example, The Giant Lantern Festival which is held annually during Christmas season at the provincial capital of San Fernando, Pampanga. In this event, humongous lanterns exhibit a rhythm of lights and sounds that seem to dance along with the music. Like lantern parades, contests, and Christmas shows, Christmas Bazaars also sprawled all over the nation. Almost all of the big malls are adorned with decorations and lights and the best of all, prices are dropped down during Christmas sales which are great for shopping spree. I’m tempted to plan a trip abroad next Christmas season. The one in Italy looks like a fairy tale setting.